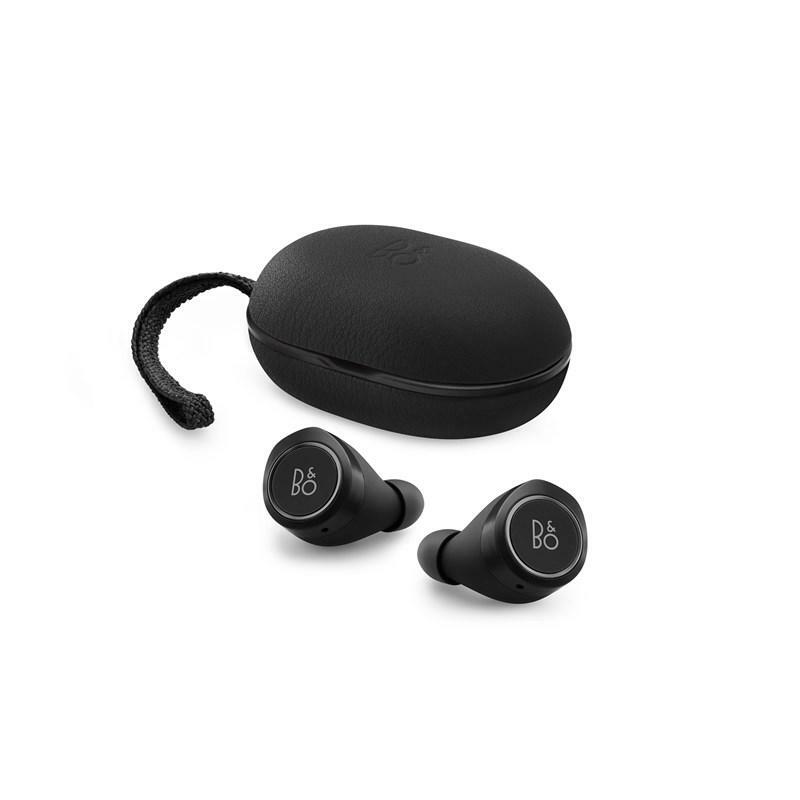 Beoplay H5 give you an immersive listening experience that transforms the everyday. 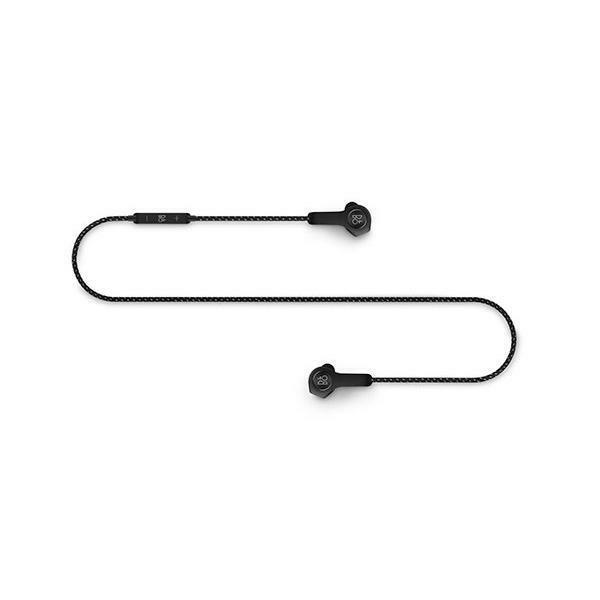 From the daily commute to the evening run, Beoplay H5 wireless earphones deliver outstandingBang & Olufsen Signature Sound for your active, everyday life. 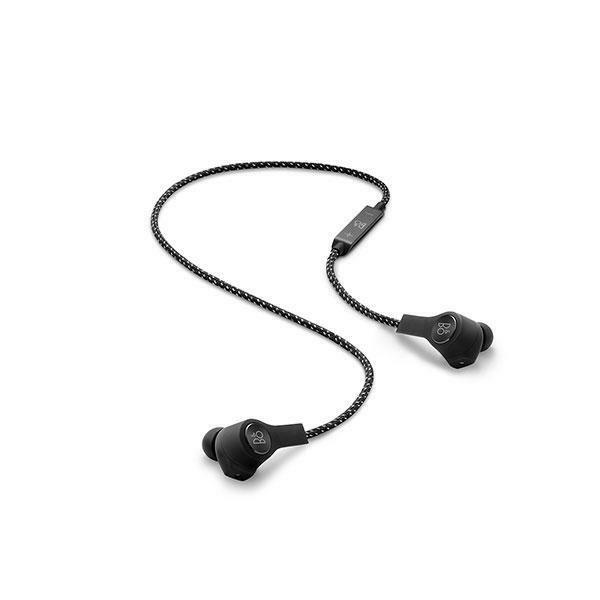 Designed to fit snugly in your ear, Beoplay H5 come with a choice of ear tips. Including Comply™ Sport that have a membrane to prevent moisture interfering with the electronics. These rugged and breathable tips create a near perfect, protective grip in the ear canal that is ideal for exercise or life on the go. And for relaxing with your favourite tunes, four pairs of silicone tips provide a relaxed, comfortable fit. 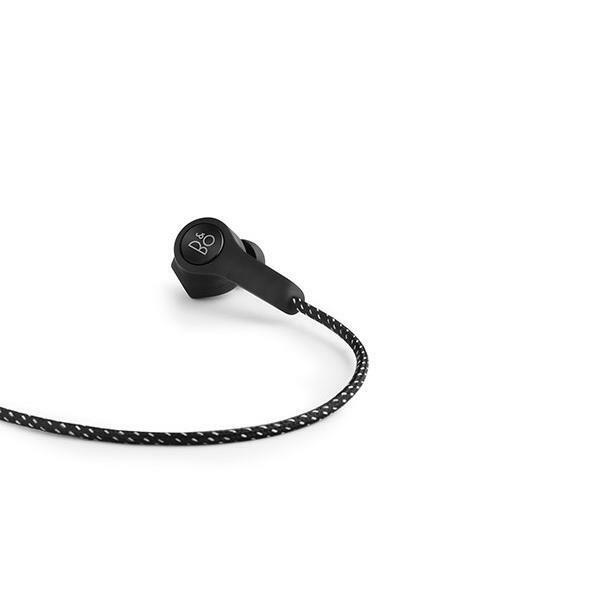 The cord on Beoplay H5 connecting the earphones is encased in braided textile. 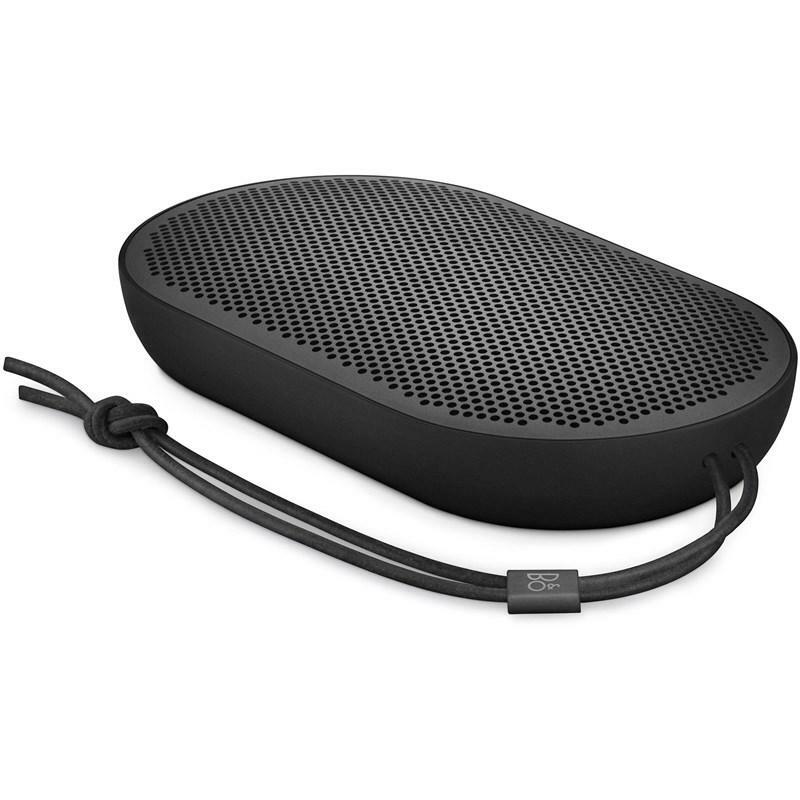 Beoplay H5 seamlessly delivers a best-in-class sound experience whatever you are doing. Just choose one of the preset profiles, such as working out, commuting or relaxing, from the Beoplay App. You can also choose to tweek the tonality using the intuitive B&O PLAY ToneTouch interface. It’s even possible to customize your own presets on your iPhone and quickly access them from your Apple Watch when you’re on the move.